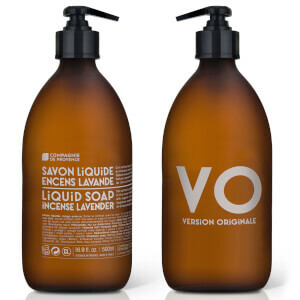 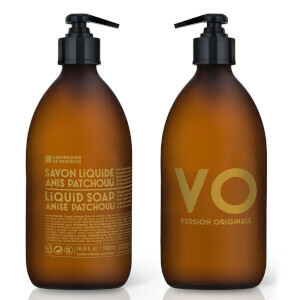 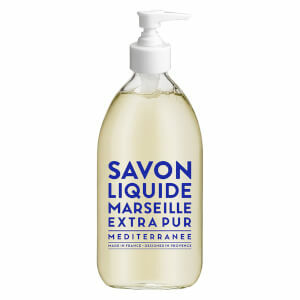 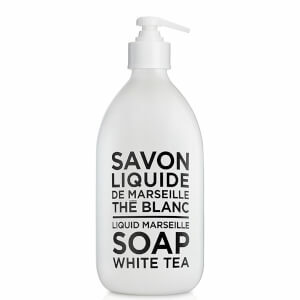 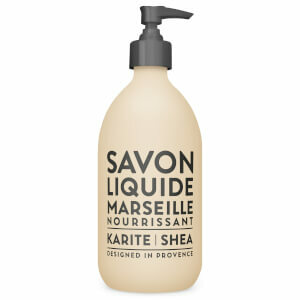 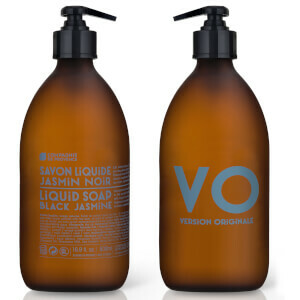 Compagnie de Provence is a brand with great diversity, which is shown on their product range. 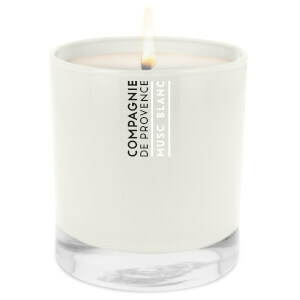 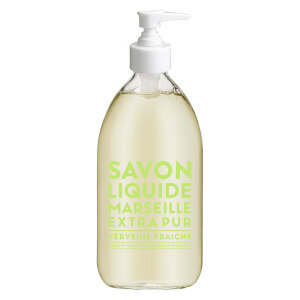 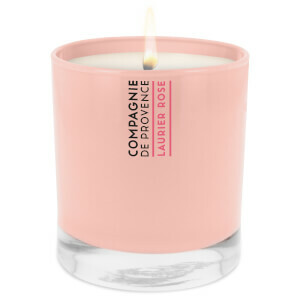 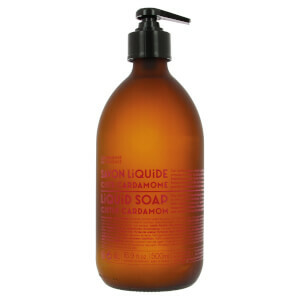 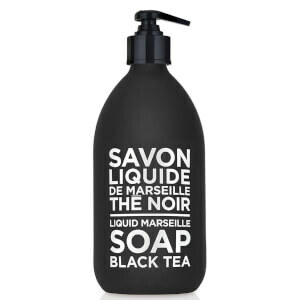 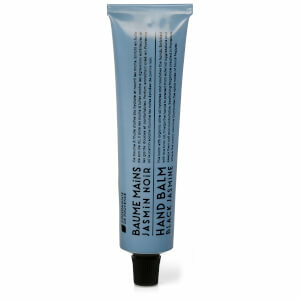 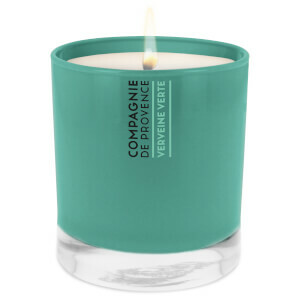 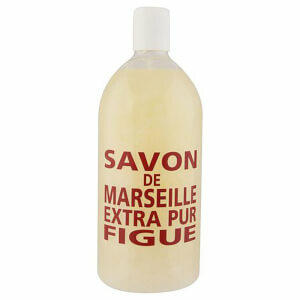 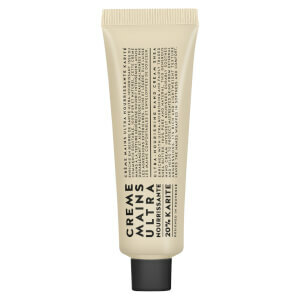 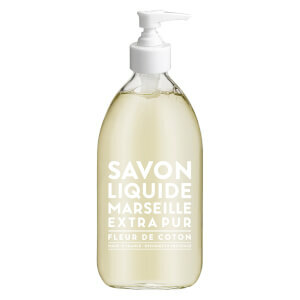 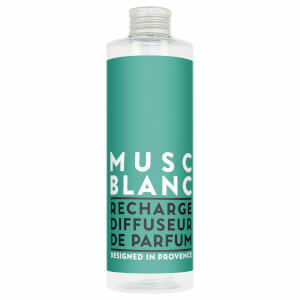 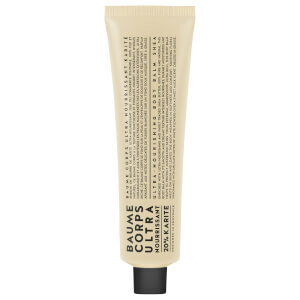 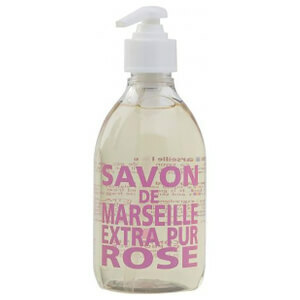 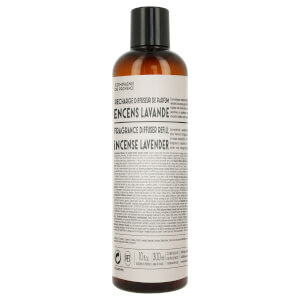 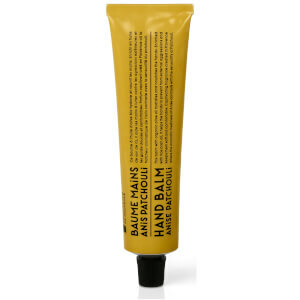 Compagnie de Provence has a wide range of products; Body Care, Bath Essentials, Fragrances and Home Scents. 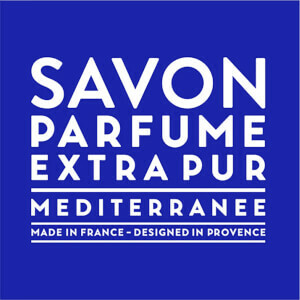 The diversity and the timeless fragrances of Compagnie de Provence have attracted a lot of people.